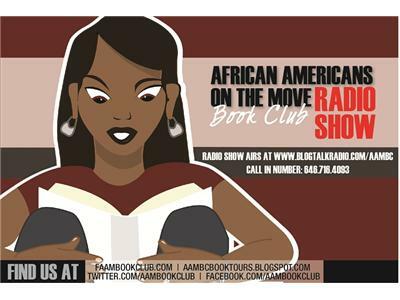 AAMBC Radio welcomes "Kimberla Lawson Roby"
Nothing is as perfect as it seems in this new novella from New York Times bestselling author Kimberla Lawson Roby, author of the acclaimed Reverend Curtis Black series. Denise and Derrek Shaw are the perfect American couple. Happily married for 15 years, they have a wonderful daughter, successful careers, and a beautiful house. They also have a shocking secret: a dangerous addiction to drugs. 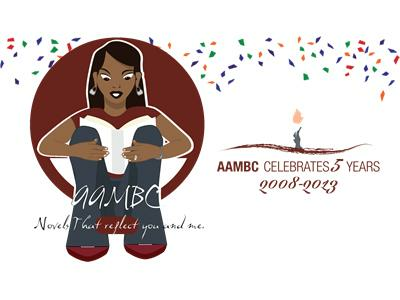 Kimberla Lawson Roby is the New York Times bestselling author of the acclaimed Reverend Curtis Black Series. 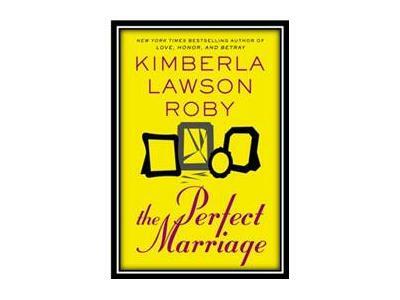 Ms. Roby resides in Illinois with her husband, Will.